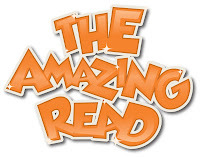 Summer Reading Club 2012, The amazing read! The Christmas holidays are just around the corner, meaning the Summer Reading Club is about to start, running from 12th December, 2011 to 3rd February, 2012. This year the theme is Amazing reads. For the first time, adults are invited to participate, because why should kids and teens have all the fun? Everyone is welcome to get reading, with the chance to win some great prizes including a major prize of an e-reader in both the adult and teen sections. It’s easy to participate. For children under 12, just come into any Sutherland Library branch to register your interest and pick up a reading log. Every five books read gives you an incentive prize and an entry into the major draw. 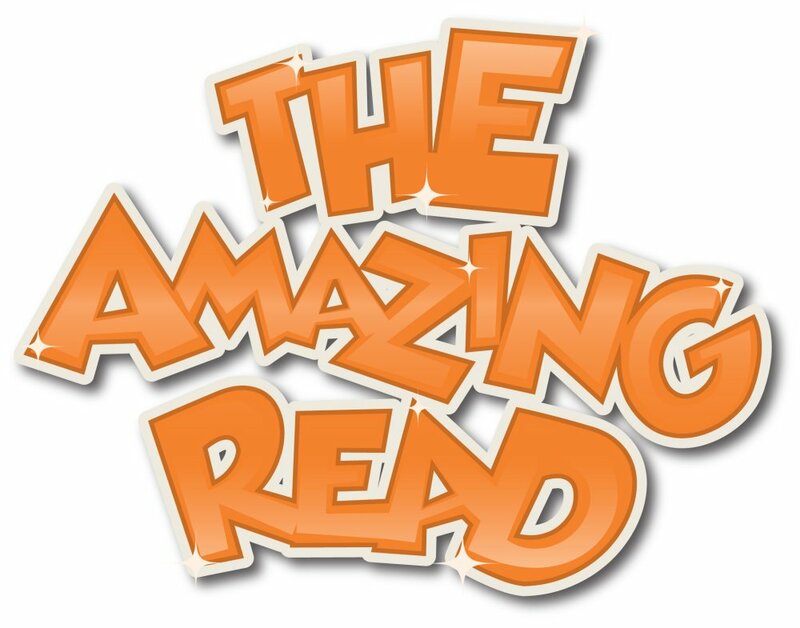 Adults and teens don’t need to register, just simply read a book that has been borrowed from the library, fill in an entry form with your personal details, rate the book (from one to five stars) and place it in an entry box. These are located in each of the Sutherland Library branches. You are welcome to write a short book review if you like. One book equals one entry into a weekly draw as well as one entry into the major draw. The more you read the more chances of winning! So why not get the whole family involved this year, and make some time to relax and read.